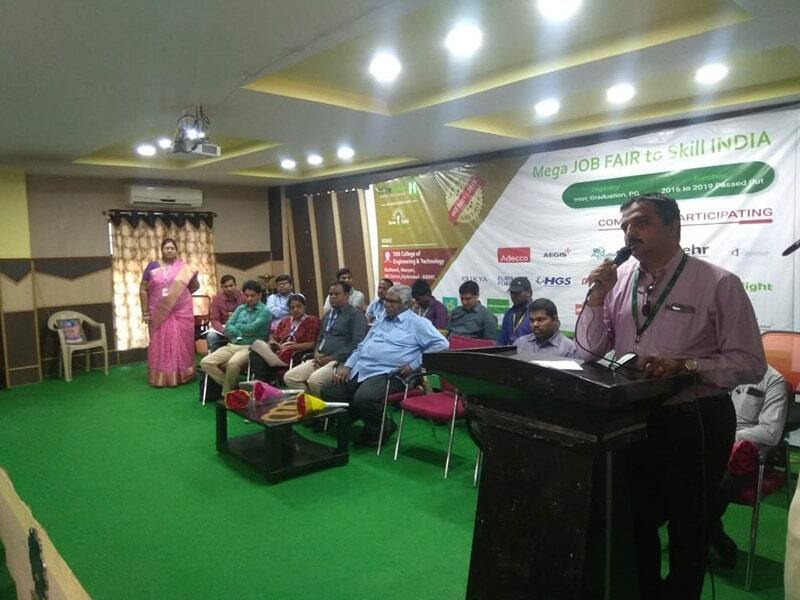 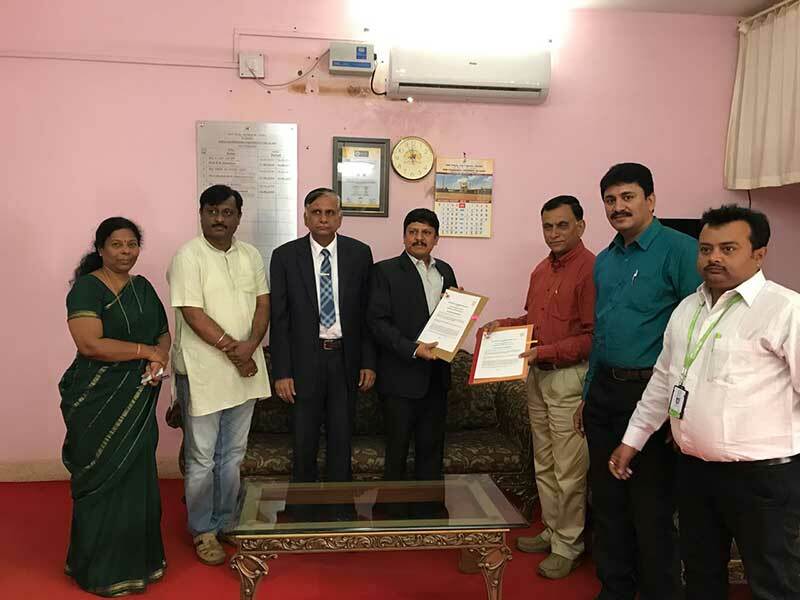 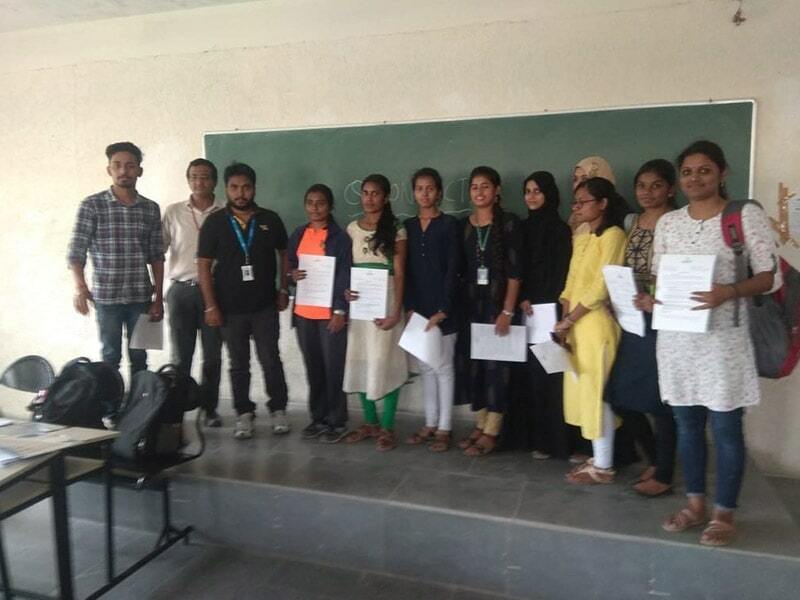 HireMee in association with Sonayukti conducted mega job fair that was held on March 15, 2019 at the TKR Engineering College, Hyderabad. 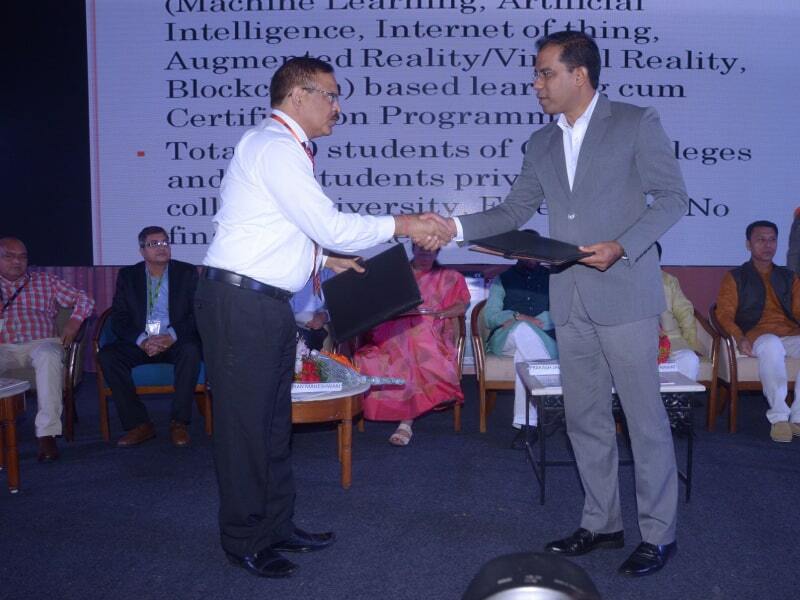 More than 50 Companies participated; over 800 fresh graduates realized the path to their dream career. 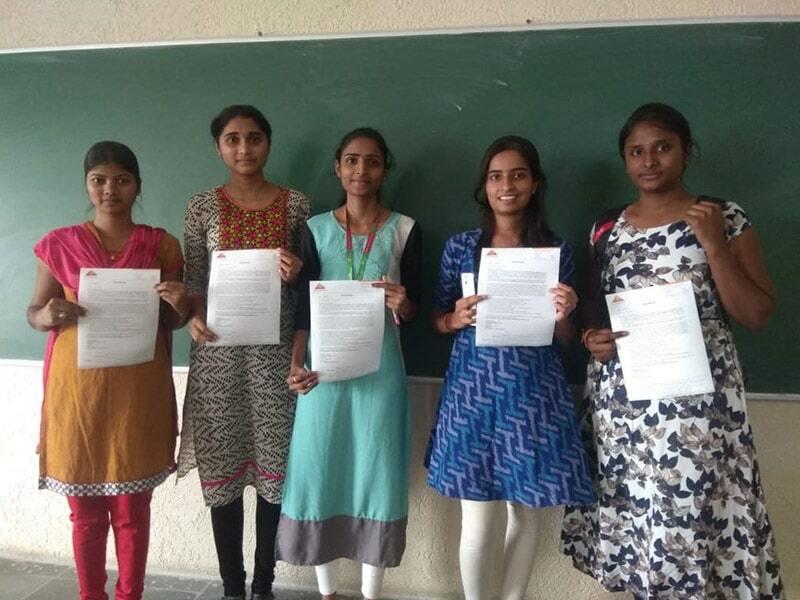 368 candidates received offer letter on spot.